You can see and experience this mattress model by visiting our showroom, however the size or base may vary in our showroom. High density memory foam provides advanced pressure relief; Infuses highly conductive and strong carbon fiber for temperature management. This proprietary memory foam conforms to your body, provides pressure point relief and freedom of movement. Infuses highly conductive and strong carbon fiber for temperature management and durability in a pressure-relieving foam. Engineered with 2,000 additional pressure-relief coils for triple the coil support, providing all over contouring support and pressure relief. 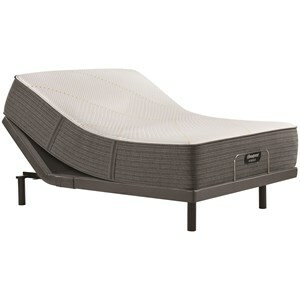 Enhanced conforming properties and pressure relief; Provides motion separation for undisturbed sleep; Individualized back support for each unique shape. The BRX3000-IM Ultra Plush Queen 14 1/2" Ultra Plush Hybrid Mattress and 9" Foundation by Simmons at Wayside Furniture in the Akron, Cleveland, Canton, Medina, Youngstown, Ohio area. Product availability may vary. Contact us for the most current availability on this product. 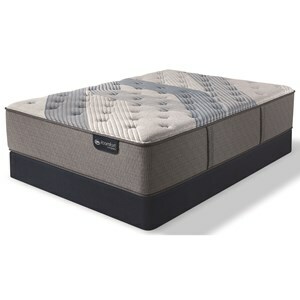 700810116-5050 Queen 9" Foundation 1 9"
700810032-1050 Queen 14 1/2" Hybrid Mattress 1 14.5"
These Beautyrest Hybrid Mattress's are built for long lasting comfort. 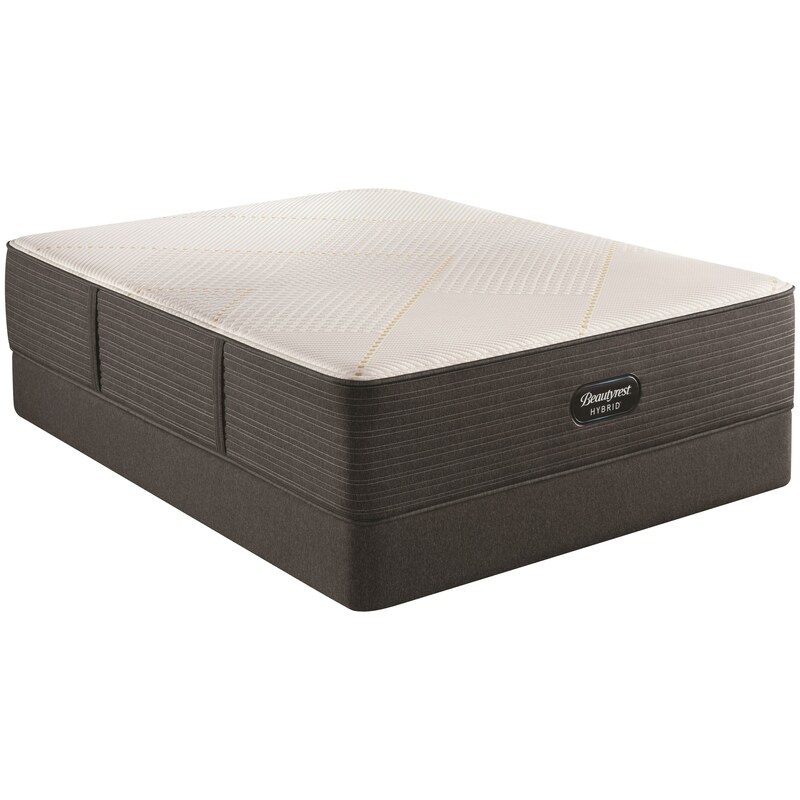 The ContourFit™ Design, exclusive to this collection, has a super stretch cover allowing the materials within the mattress to conform to your body for maximum support and comfort. 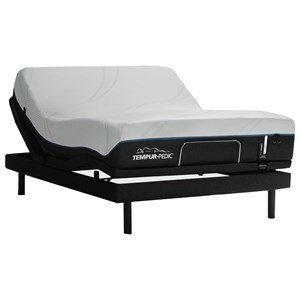 Supported with 1000 series Beautyrest® Pocketed Coil® Technology, to adjust to your body to support areas where support is needed most. 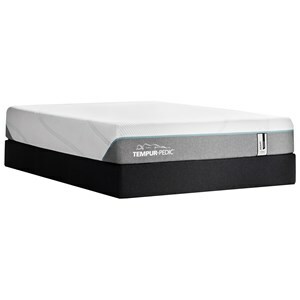 Layers of long lasting, cool Memory Foam, along with special Cool-to-the Touch layers on and just below the surface of the cover, pulls heat away from your body and lets you sleep comfortably all night. 2000 additional micro coils provide enhanced pressure relief and conforming support. 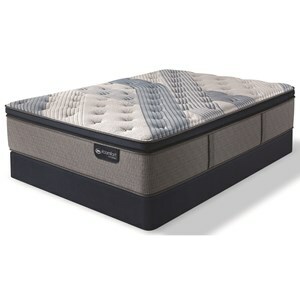 This mattress is built to give you lasting luxurious comfort and support. 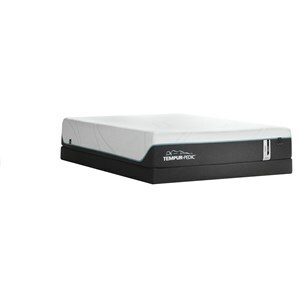 The BRX3000-IM Ultra Plush collection is a great option if you are looking for Mattresses in the Akron, Cleveland, Canton, Medina, Youngstown, Ohio area. Browse other items in the BRX3000-IM Ultra Plush collection from Wayside Furniture in the Akron, Cleveland, Canton, Medina, Youngstown, Ohio area.